Two of the ugliest eyesores in Weston are edging closer to demolition. 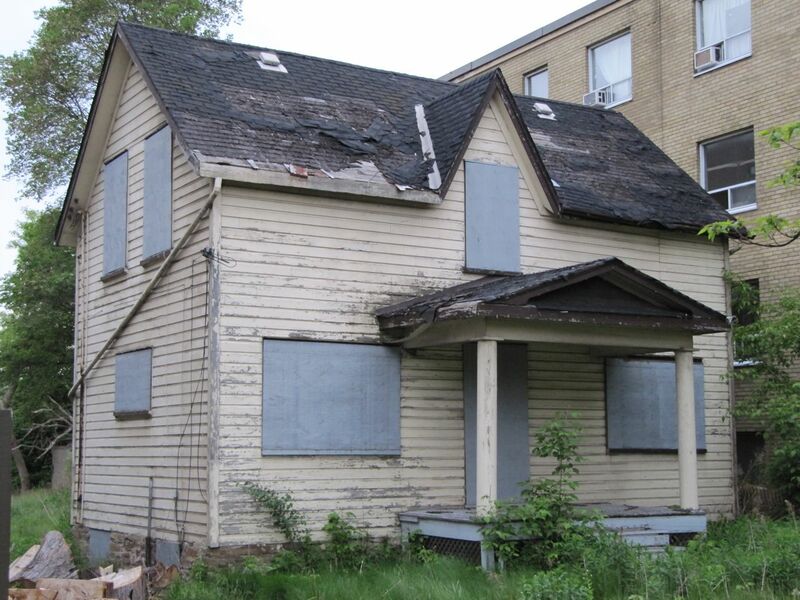 Builders have applied to the city for permission to demolish the two abandoned houses around 2272 Weston Rd to construct a 12-storey apartment building with 121 units. The houses on site have been abandoned for many years–at least 5, and likely many more.